A low maintenance lifestyle welcomes you to this two bedroom, two bath townhome here in Magnolia Pointe. Located on a corner lot with no immediate rear neighbors and extra driveway space, this property is unique to the community. Inside you will find an open light and bright floor plan with a living-dining area combo. Prepare your meals in the kitchen with its upgraded silestone quartz countertops, stainless steel appliances and breakfast bar that accommodates stools for additional dining space while overlooking the living area. Retreat to your master suite with window views of the open greens, and upgraded bath with an oversized walk in shower and double vanity. The split floor plan includes a second bedroom, second bath with tub, laundry room, and double car garage access all located past the kitchen area. There is a $254/mo. association fee. No exterior maintenance required i.e roof replacement or repair, exterior painting, lawn and landscaping maintained weekly, bi-weekly in the winter months, monthly pest control included and termite bond included. 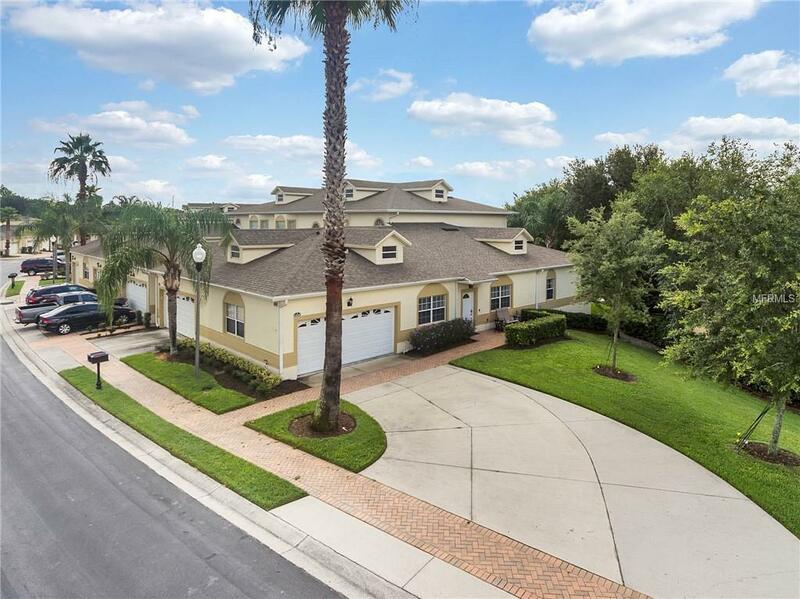 Community benefits: Magnolia Pointe is one of the few 24/7 guard gated communities in Clermont with access to Johns Lake which is a boatable and skiable lake great for Bass fishing. The clubhouse offers a fitness center remodeled within the past year, community HEATED pool, and room with pool table. Lakeside has tennis courts, enjoy the sunsets on the Gazebo, fish off the pier, or play on the playground. Additional Water Information Boat Access Available To Johns Lake Located At The End Of Magnolia Pointe Blvd. Additional Lease Restrictions Unit Must Be Owner Occupied For One Year Prior To Leasing Any Townhome Within The Community.